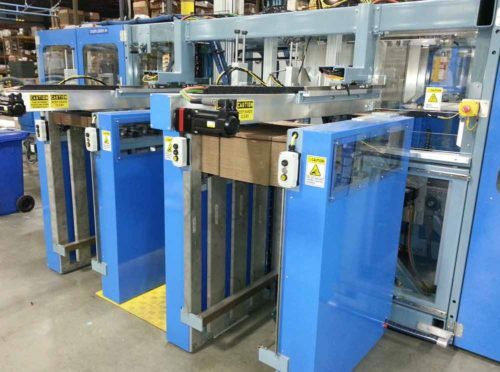 Unlike any other case packer in the paper packaging industry, the ACCU-PACK 6000 automatic case packer cases wrapped reams of paper, and bulk sheets of paper, all in one machine! 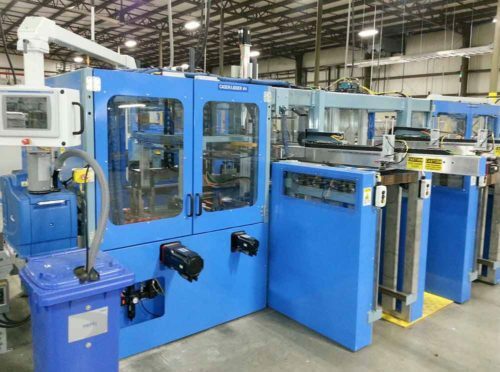 The Accu-Pack 6000 is also capable of producing a two-piece box style or a one-piece clam shell style box. To change from one style box to another is as simple a push of a button. Contact us for details. 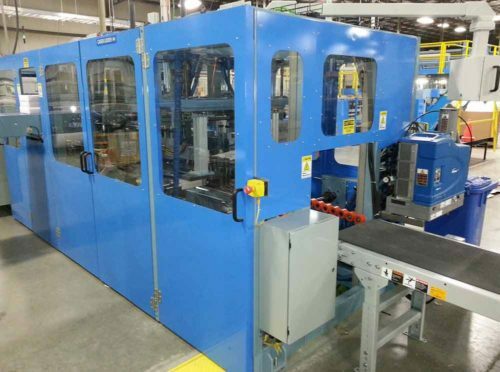 12 axis of servo controlled motion (Allen-Bradley standard, other available upon request).